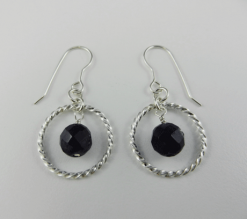 View cart “Amethyst Earrings ~ Twisted Silver Circles” has been added to your cart. 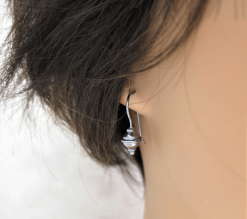 These long heart earrings are as fancy as they are simple. 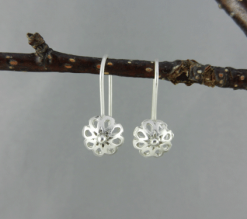 Sterling silver dangle earrings with an oh-so-gentle curve will whisper of love all day long. 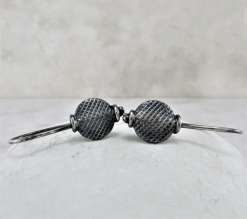 Hand cut, hammered, oxidized, polished and tumbled, such lightweight earrings are a delight on the ears. 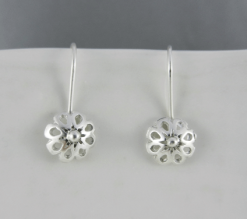 Comfortable to wear, these minimalist earrings come with a great presence and a gentle heart. Say yes to love every chance you get. 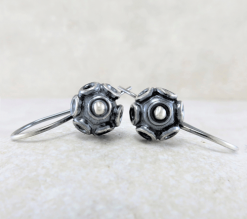 These earrings are in stock and will ship in 1 – 3 business days. 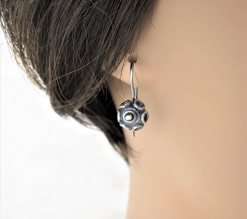 ● All Silver Echoes earrings are made of high quality materials. 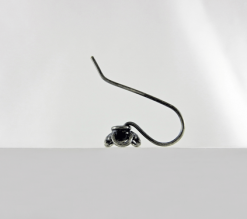 ● They are created with joy and come from a smoke free environment. 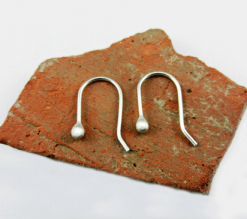 ● I use solid .925 sterling silver or .925 argentium silver (as noted). 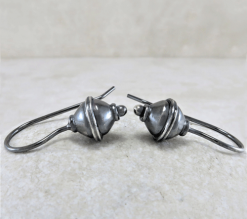 ● Ear wires are 20 gauge or 20.5 gauge (as noted). 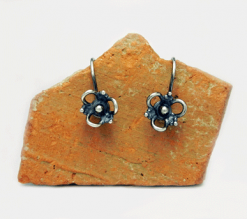 ● Earrings are tumbled for several hours to polish and harden the metal. 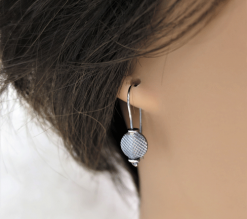 ● Hypoallergenic rubber backs are included to ensure your earrings stay put. 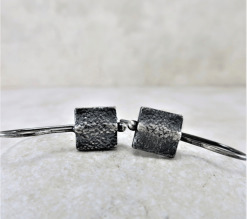 ● A Pro-Polish square is included as a thank you gift. 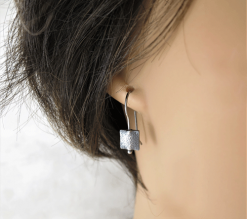 ● Your earrings will arrive gift wrapped and ready to rock.